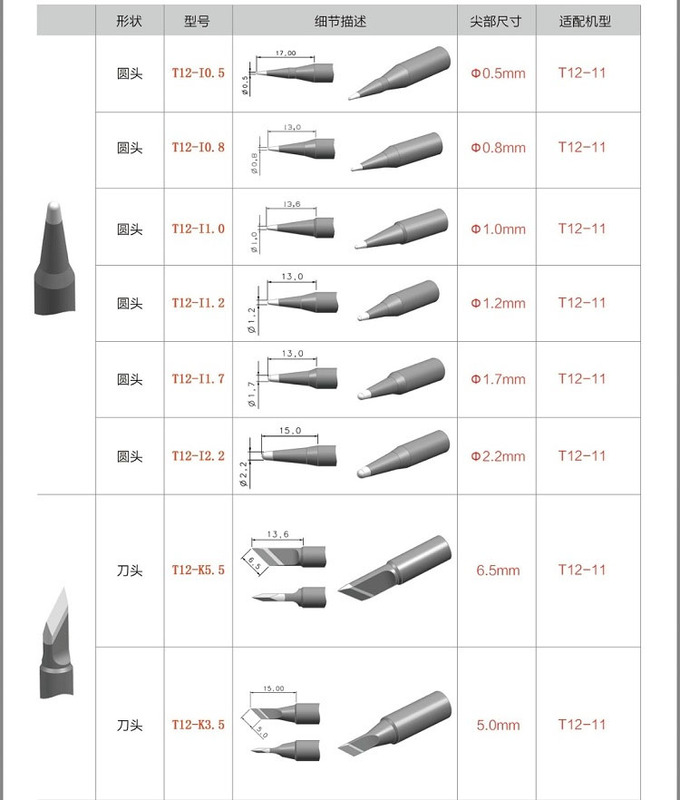 Solder Iron Tip for LEISTO T12-11 Soldering Station. 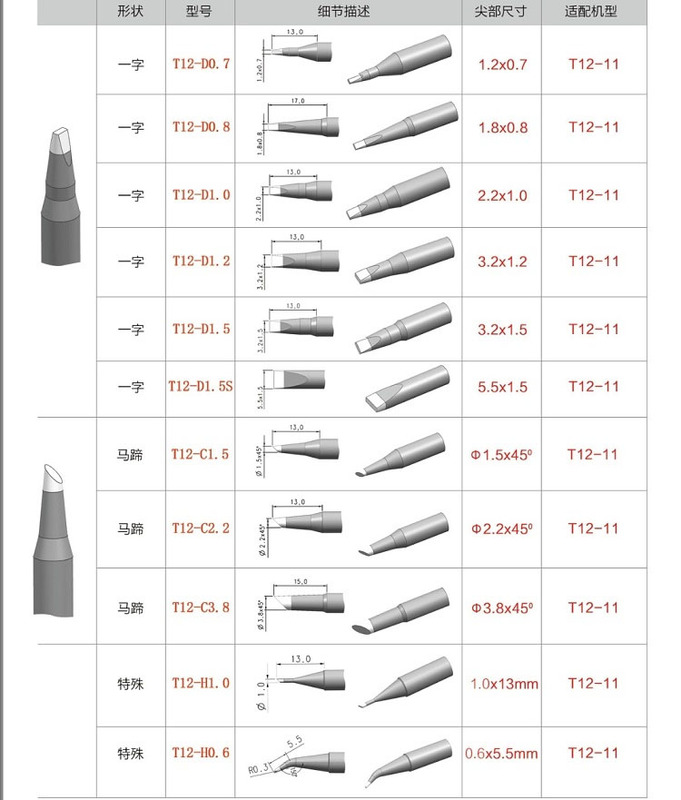 There is Cuphead / Cutter head / Linear / U shape type, LEISTO T12-11 Soldering Iron Tips for phone, tables and PC repairing. 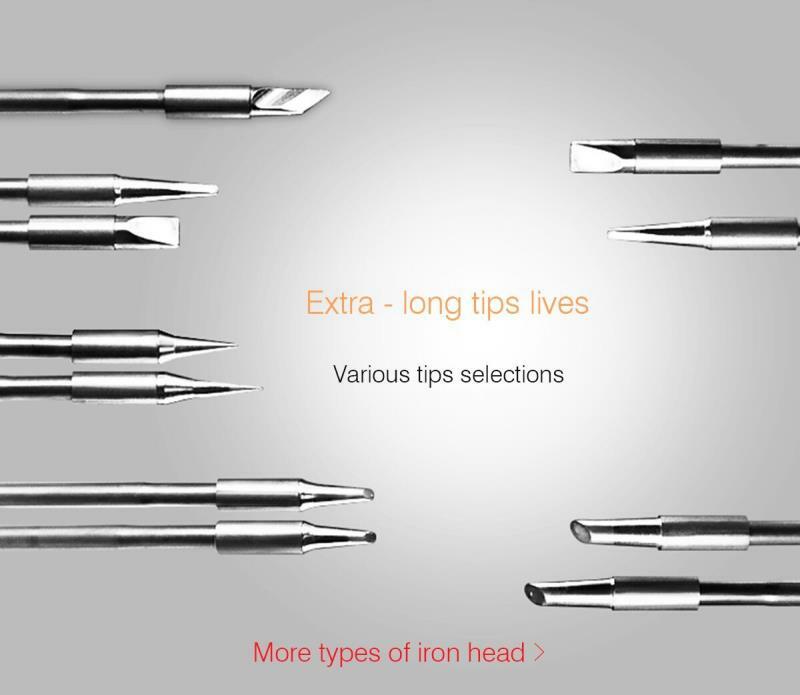 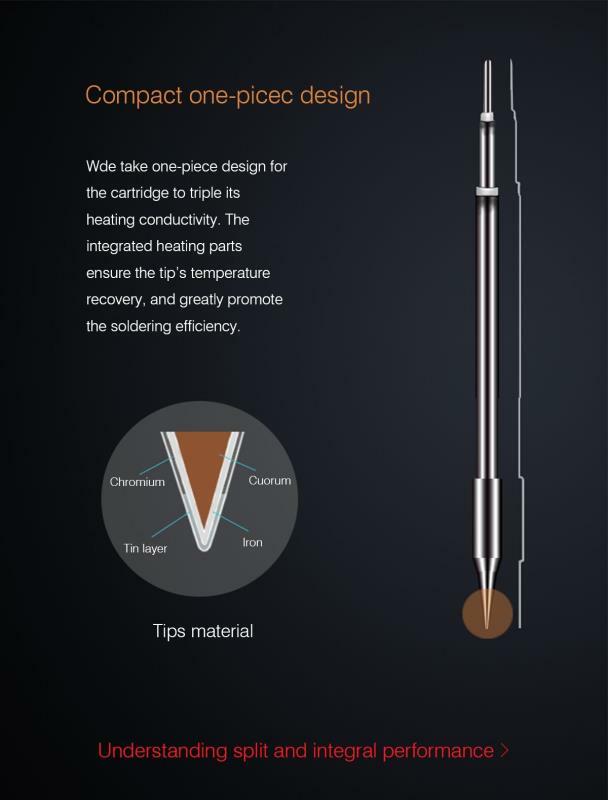 Note: you can choose 3PCS Soldering Iron Tips models by yourself, and leave message to us for the models.